Summer’s Done, Time to Get Working! of all sizes are becoming more livable for people of all ages — often helped by the Experienced Class. 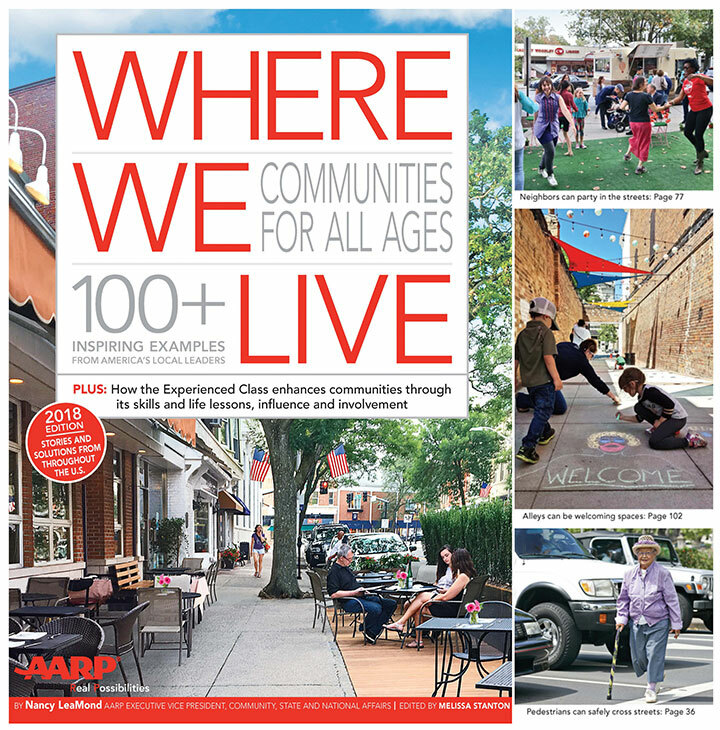 It’s been true in the past and — according to the 2018 AARP Home and Community Preferences Survey — it’s true today. The majority of people age 50 and over have no desire to leave where they live.